Market leading cover with a tailored service that saves you money. 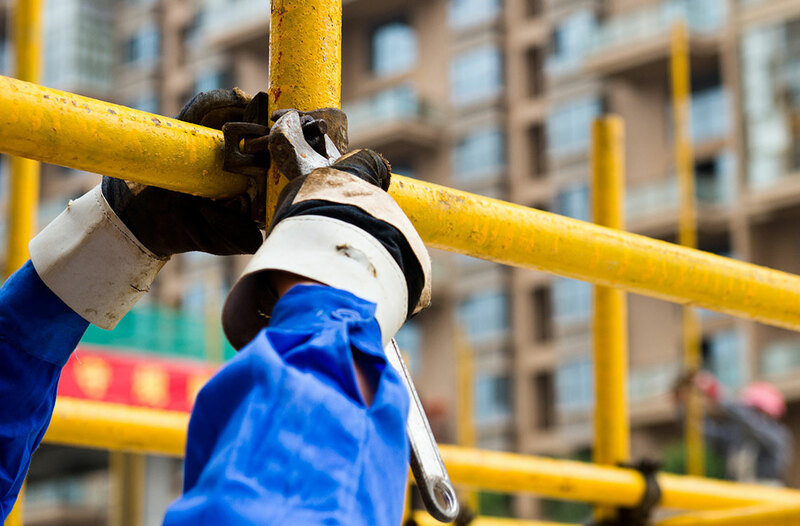 As a scaffolding contractor you operate in a high hazard environment. At BBi we believe high hazard risks can be reduced if managed well and assist with all aspects of risk management to ensure you receive the widest cover that meets your demands and needs and offers a saving on premiums. Accidents do happen and are a reality of the construction business. Understanding risk can be the essence of survival for a business. Risks can either be ignored, eliminated, managed or transferred via an insurance contract. We will get involved in all aspects of risk control to make sure you are aware of it's importance and the implications of ignoring these risks. If it is possible to eliminate risk we can also assist. 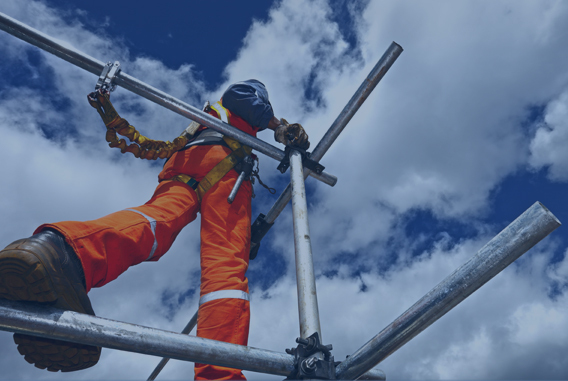 As a Scaffolding Association Member with a Lloyd’s backed insurer you can trust your cover is placed with a secure and stable market ensuring that claim payments will be met. Our Exclusive access to a tailored insurance scheme includes; high limits of indemnity available, unlimited height limits, relevant extensions with less restrictive endorsements and additional covers available. With BBi, you get a dedicated account manager who will manage your Insurance Cover. Our Service extends to offer free consultations with a Health & Safety consultant and an Independent Financial Advisor. BBi have provided us with competitve cover that matched our business requirements. Their on-going support is extremely helpful and has saved me money and time this past year. Which Insurance Cover is right for you? We offer cover available for contractors engaged in all types of Scaffolding projects. Our cover could be right for you. 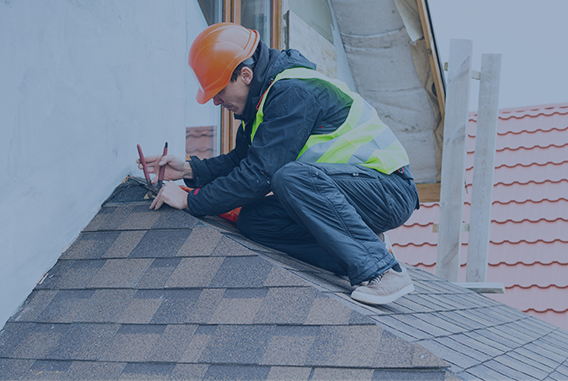 Cover available for contractors engaged in all types of Roofing projects. Cover available for all other contractors & high risk liability trades including Builders, Waste, Steel, Drillers, Groundworks and Demolition. Failure to maintain proper insurance may expose the business to unnecessary and ultimately crippling costs if found liable following an accident. Employers, local authorities and government agencies will not accept contractors when tendering for projects in the absence of proper insurance. What makes our Scaffolding Insurance right for you? The BBi Group get involved in all aspects of risk control to help you understand and manage the risks to your business. £10,000,000 Limit of Indemnity as standard. Higher limits available. Covers your legal liability to insure your employee's for death or injury sustained in the course of their employment. £5,000,000 Limit of Indemnity as standard. Higher limits available. 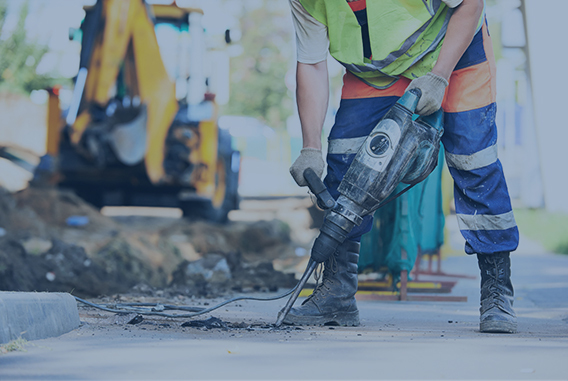 Cover your legal cost and compensation awarded against your business if a third party is injured or their property suffers damage whilst at your business premises or when you are engaged in activity on their premises or site. Provides cover for your liability if a product that you make or supply causes personal injury or damage to property. Work with BBi to find the right cover for you. As Chartered Insurance Brokers, BBi have the industry knowledge, insurance experience and ease of access to new & exciting markets. You get a dedicated Account Manager, responsible for the management of your cover, giving you one point of contact for all your insurance requirements. Unlike other providers, BBi employ a dedicated in-house claims team to manage all claims from notifications to settlement ensuring we look after your interests. Independent & impartial long standing relationships. With extensive, up to date knowledge of the latest legislation and Health & Safety issues faced by your sector. With our exclusive cover facility, where flexible payment methods are available, you can be sure the policy you receive is market leading & tailored for you. Obtain coverage for the Liability of business, individual vehicle or motor fleet, personal accident, household cover and other exposures you or the business faces. Cover for financial loss following design or amendments to existing plans. It is becoming common practice that contractors now carry this cover as standard. Here at BBi, we can advise and arrange sector specific cover just for you. 24/7 cover in the event of being out of work due to accident or injury. In any high risk industry, personal protection is crucial. BBi can also advise and arrange other financial protection covers via BBi Financial Planning. Single vehicle cover or a fleet of 10+. Business or directors personal vehicles. BBi have access to competitive and specialist insurers providing cover to incorporate any motor vehicle. BBi can advise you on cover that suits your needs. Your privacy matters to us; see our Data Protection Policy.